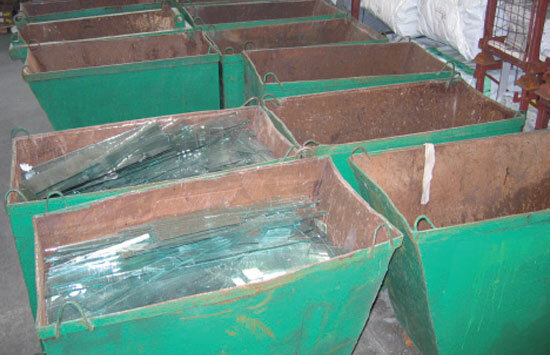 The A&B Glass Company Ltd (A&B) is committed to ensuring continual improvement to the nature, scale, sustainability and environmental impact of its activities, products and services. The company is committed to compliance with current environmental obligations and regulations, the protection of the environment and prevention of pollution, together with all other relevant legal and interested party requirements. Operational Controls, together with Objectives, targets and programmes have been established to support this commitment. A&B’s target is an ongoing Environmental Management System which is compliant, as a minimum, with ISO 14001. By adhering to this policy, the intention is to provide an increasingly sustainable business which retains a significant market share in the UK. 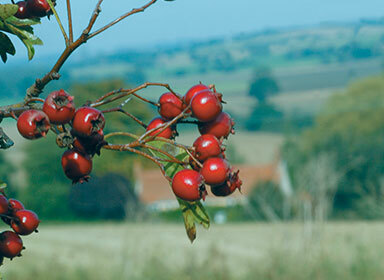 Now more than ever before, it is vital that we conserve the earths’ natural resources. At A&B Glass Group we believe that to ensure a sustainable future for our current and our future generations businesses need to be environmentally responsible and become an example to the public. Our objective as a business is to set a responsible lead and example through our working practices and raise public awareness of sustainability to help build towards a brighter future. 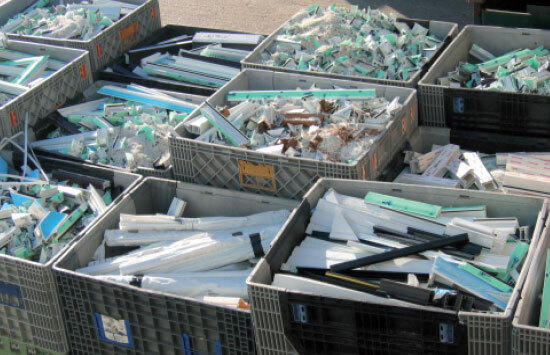 Ever more stringent building performance requirements and a need to demonstrate sustainable use of materials means that there are compelling reasons why more housing providers are partnering with window suppliers that have post-consumer PVC-u recycling capabilities. 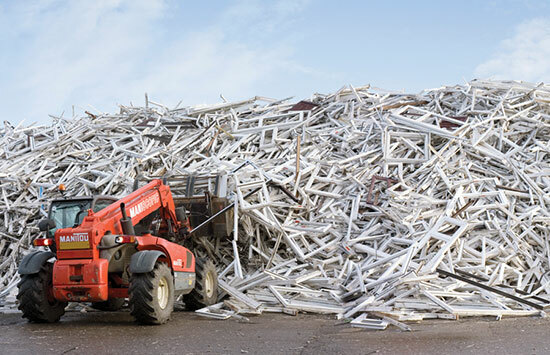 Our suppliers use true closed loop recycling, where the core components end of life windows such as PVC-u, steel, brass and aluminium are segregated, processed and re-used in new window systems. The BRE states that PVC-u can be recycled up to 10 times, so a window with a typical working life of 25 to 35 years can provide materials to be re-used between 250 to 350 years. 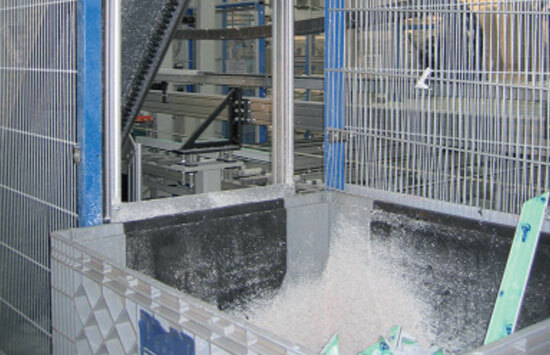 Products are developed using recycled material including window profiles, cavity closers and PVC-u Thermal Inserts, all of which help improve thermal performance, whilst offering sustainable use of material.